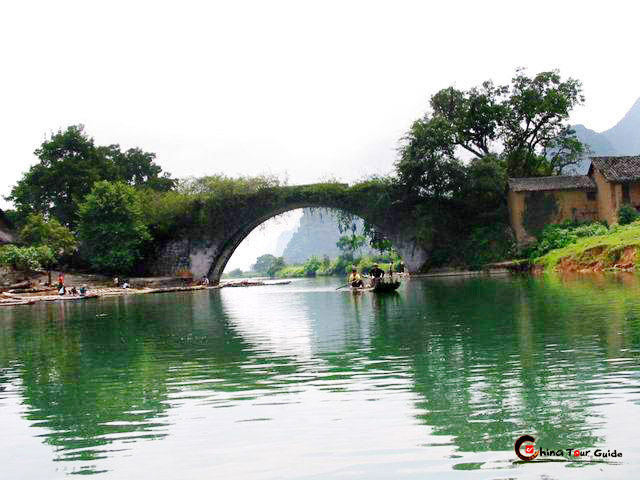 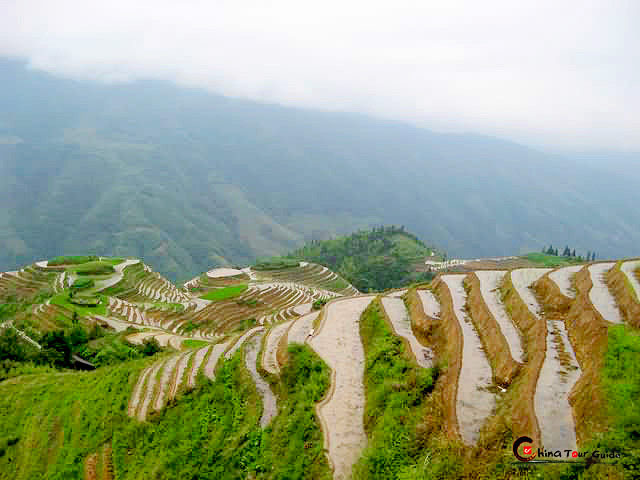 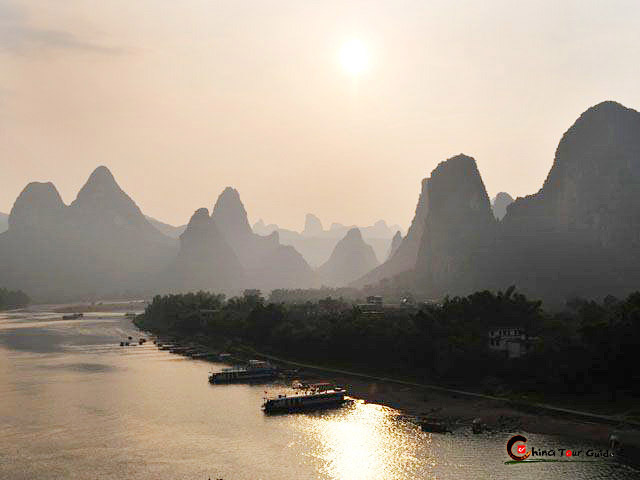 In Guilin, It is Silver Cave that offers more unbelievable scene than Seven Star Cave. 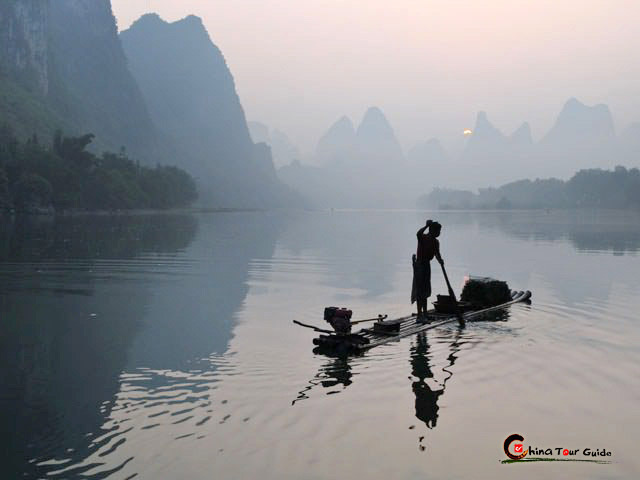 So don't be glued to Seven Star Cave, just move on to the ultimate karst wonder Silver Cave. 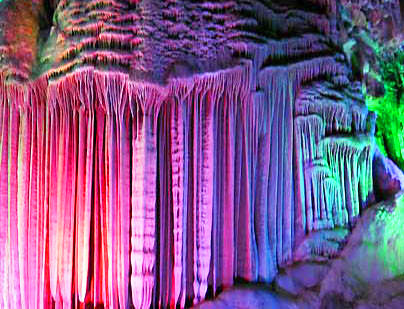 Among scores of attractions inside Silver Cave, you can't leave out the most celebrated Three Sights (Roaring Waterfall from Snowcapped Mountains, Musical Stalacitite Folding Screen, Magic Reflections in Jade Pool) along with Three Treasures (Preaching Buddha, Pearl Umbrella, Towering Pillar). 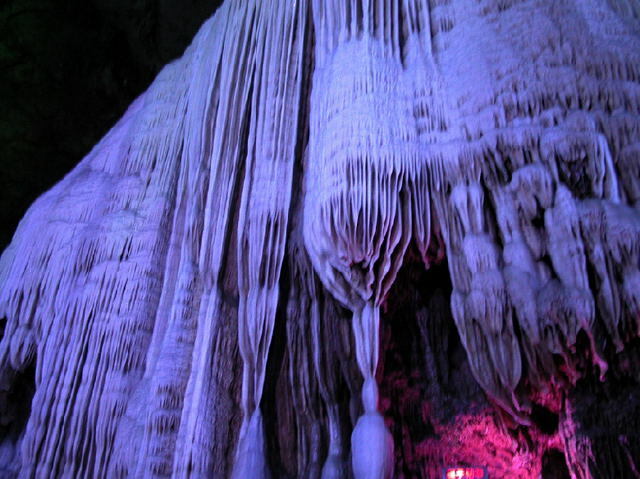 Your eyes must have been wide open when visiting Seven Star Cave, yet you can do nothing but utter a big WOW in the marvelous world of Silver Cave!